And here is an old UAZ-469 OffRoad for GTA 4. The UAZ-469 - passenger car of the raised passableness, which was produced at the Ulyanovsk automobile plant since 1972 to 1985. 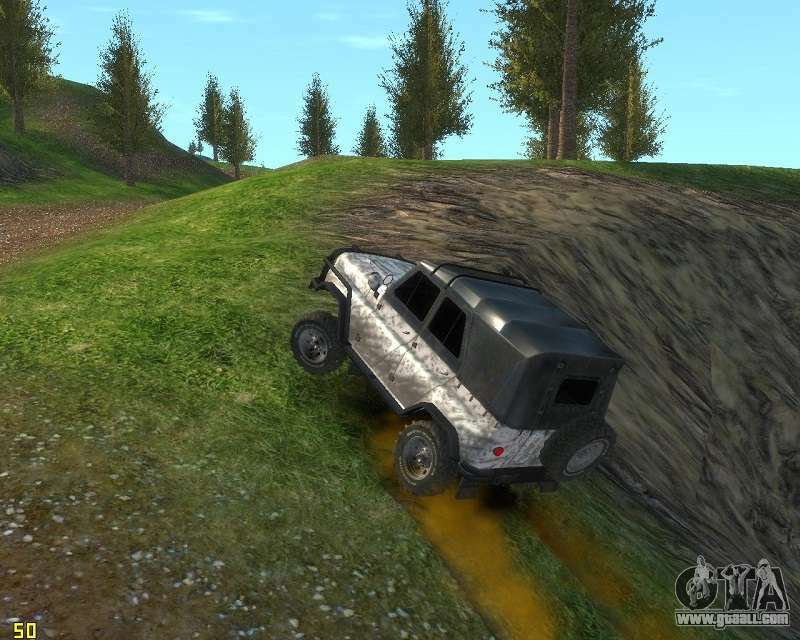 On change to it has come UAZ hunter. 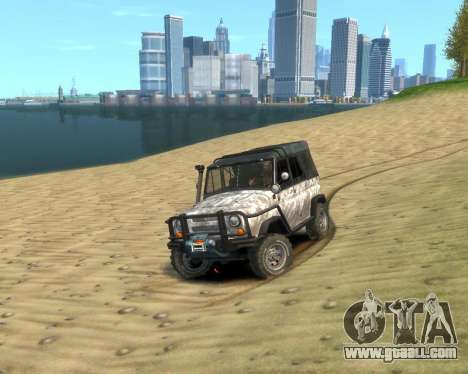 Download UAZ-469 OffRoad for GTA 4 with automatic installation, please follow the links below. The mod is installed to replace Hakumai.